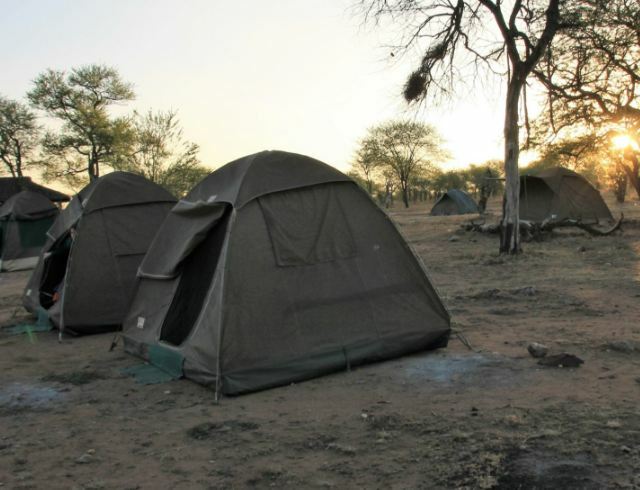 Want to enjoy budget safari camps? No problem. 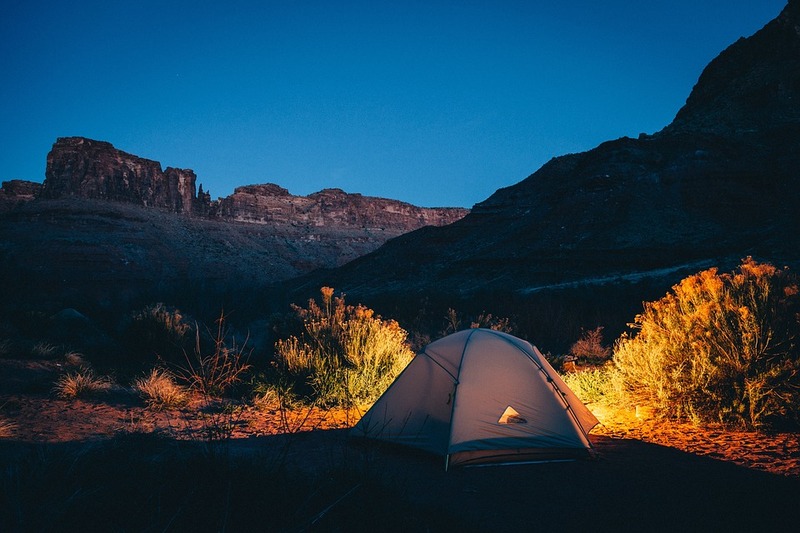 Budget camping is the best option that won’t leave a hole in your pocket. It is more of treating yourself to a relaxing place and get off to the stressing environment without hurting your budget. Get closer to nature and experience a life-changing adventure. Here’s a chance to spoil yourself on the island’s pristine beaches. Choosing to stay on budget safari camps will also give you the opportunity to appreciate the beauty of safari areas in Africa. That would be a great escape to the week full of workloads and a time to calm your mind through the wildly amazing wildlife and environment. Seronera Campsite is known as the chain of the small campsites located at Seronera River Valley. These campsites can be found in the central part of Serengeti and also considered as one of the best budget safari camps. 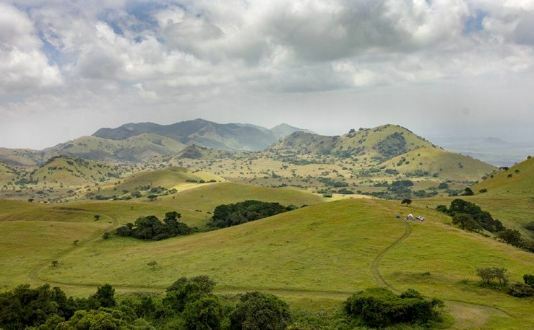 Kiboko Campsite is situated in the southern part of the Mara Triangle and is located in a grassy shaded spot set among the intensely green and picturesque Chyulu Hills. 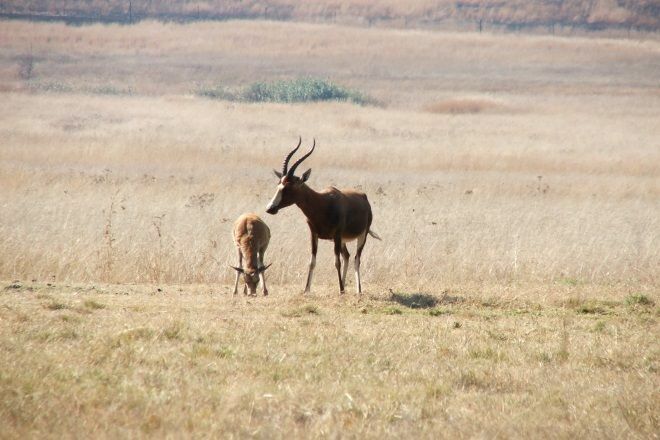 Visit this site to get close to some of the best wildebeest crossing points.